The European Commission has announced they will dedicate €2 billion in the next two years to develop artificial intelligence alongside additional innovation systems. The funds will also help create and fund the European Innovation Council. While EU lawmakers welcomed the news, some also urged caution when pressing ahead. 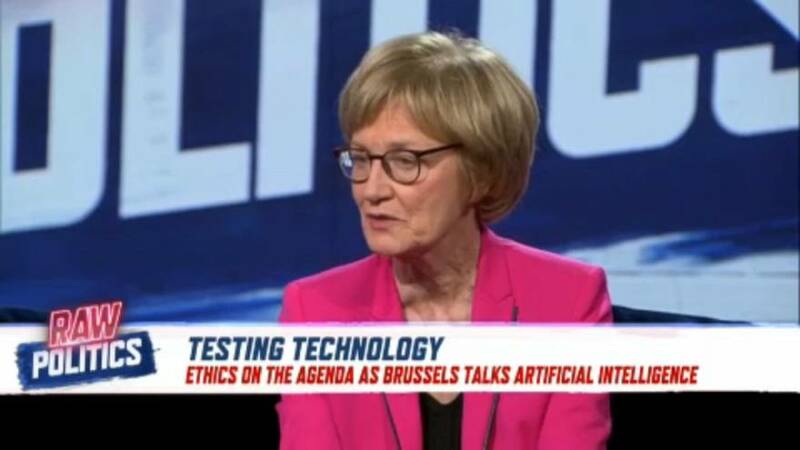 "We have to protect also the citizens and not look only at the opportunities," Mady Delvaux, a Luxembourg MEP with the Socialist Party said. "Of course, there are great opportunities. But also prevent and try to minimize the humans' liability and safety and privacy."